Call2Recycle® recognizes the need for clear guidance and simple steps when working with participating collection sites. The program provides a variety of support materials and has a team ready to assist you every step along the way. Call2Recycle is the one-stop for your household batteries recycling need. We remain accountable for the entire process, from on-boarding, to collection, all the way through the disposition of the collected batteries and cellphones. To join the collection program, just contact us, and a Call2Recycle team member will guide you through each step. Our program accepts dry-cell consumer batteries weighing up to 11 lbs. each. In the state of New York, we accept Small Sealed Lead Acid batteries weighing up to 25 lbs. each. Accepted at no cost in Vermont only. U.S. Municipalities and other businesses can take advantage of our fee-based options through the GreenVantage Suite. Consumers and small businesses are invited to visit our store for our box options. All sizes, makes and models accepted throughout the US. Call2Recycle offers flexible solutions for collecting and recycling your batteries and cellphones. Upon enrollment, most collection sites need to decide between being a private collection site and becoming a consumer-facing drop-off location based on their individual business needs. However, it is highly recommended that sites wanting to increase consumer traffic – such as retailers and libraries – be consumer-facing. Call2Recycle lists those sites on its locator to help promote their battery and cellphone recycling efforts. The next step is to choose between the collection kit (box shipping) and the bulk shipping options. 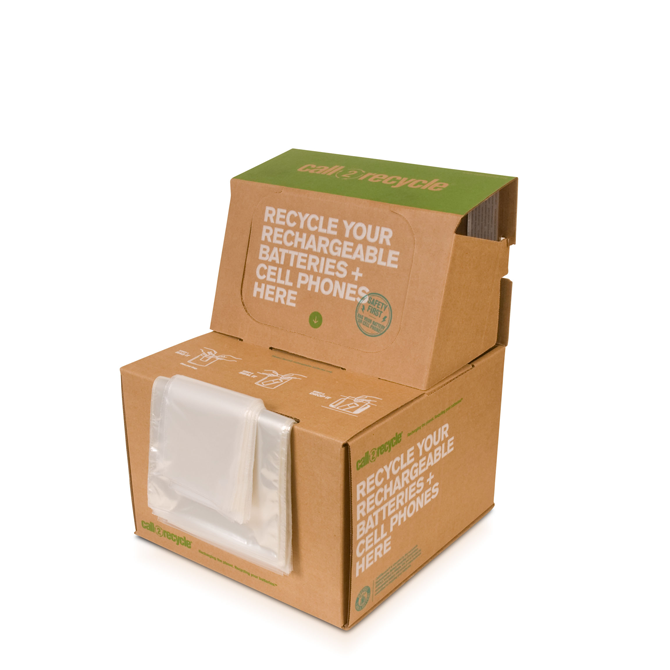 Call2Recycle consumer-friendly display box can be used for both collecting and shipping batteries and cellphones for recycling batteries and cellphones in retail stores, businesses, government offices or warehouses. Our patented box with special U.S. DOT and TC shipping permits can hold up to 66 lbs. of materials. Once the full box is shipped back to be recycled using the prepaid, pre-addressed shipping label, another box can be automatically sent to you – making both collecting and shipping batteries and cellphones a breeze! 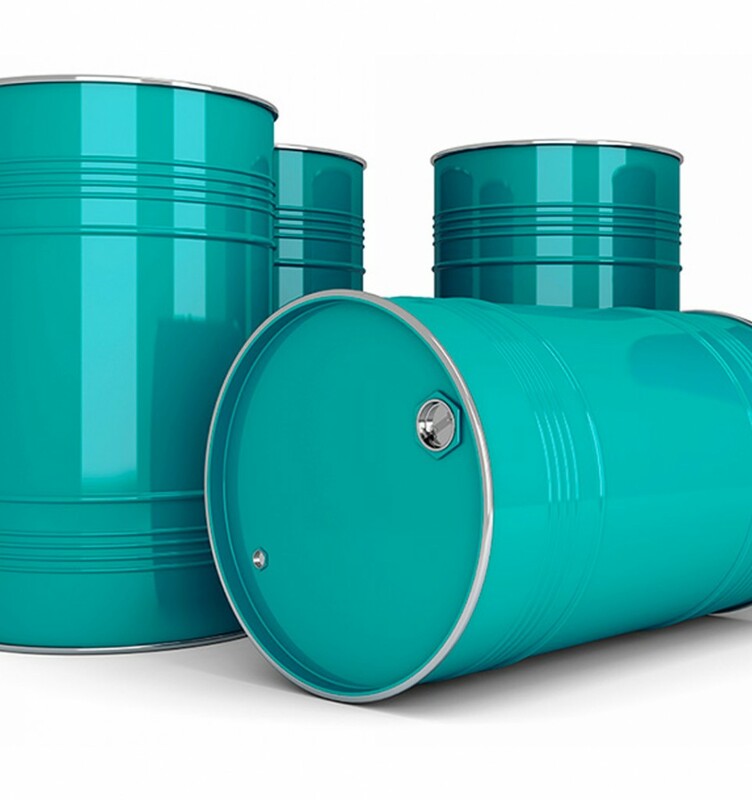 Bulk shipping is an option for organizations that collect high volumes of batteries – 500 lbs. or more per shipment. Sites can use their own large containers such as drums, or receive Call2Recycle boxes flat on a pallet to ship back collected materials. The online bill of lading (BOL) wizard walks you through regulatory requirements of the bulk shipping process and once completed, generates shipping documents including the BOL.